Sometime in 2014 I switched to having transition lenses in my glasses — they go dark in the sun. 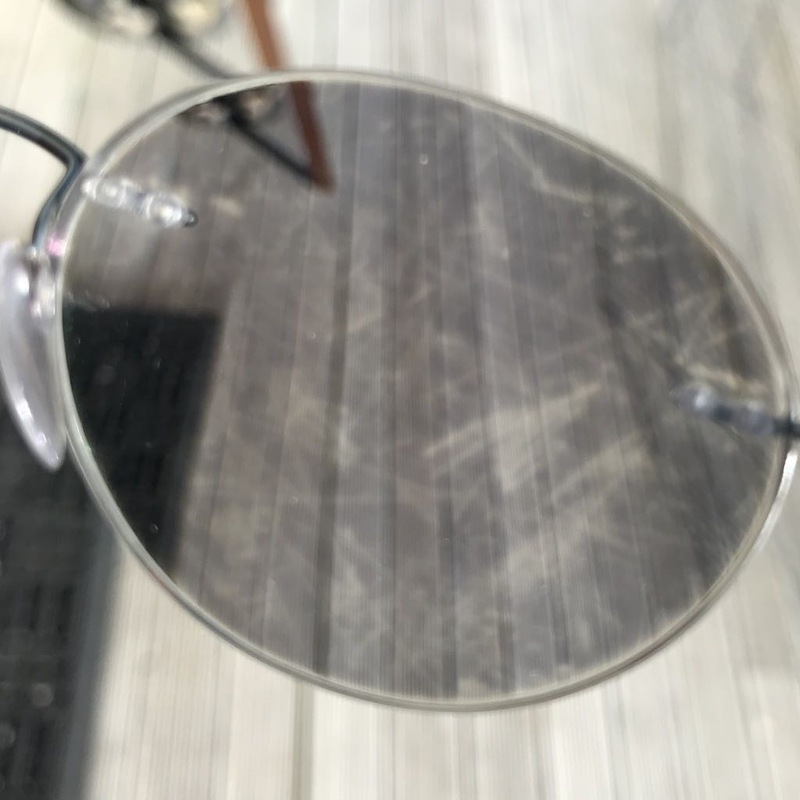 It's taken me some time to realise the now degraded surface is what causes me to constantly feel I can't see properly, although my corrective prescription has changed only slightly. This week that'll be fixed, with new, clear, lenses.